Situated in town by Riverside pool. Easy access via road or footpath. Excellent for picnics or walking. Water quality monitoring by Council and Friends of the Maitai extends from Riverside to Avon Terrace. 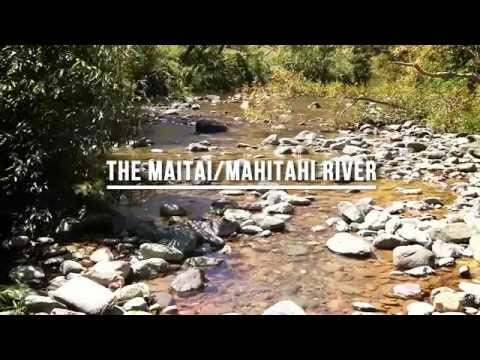 Brown trout regularly seen in the lower reaches of the Maitai River.